House cleaning is one of those things that needs to get done, but it can be hard to find the time. The average American household is working more ours a week than it ever has, and the last thing you do when you get off work for the weekend is to spend it working on your home! 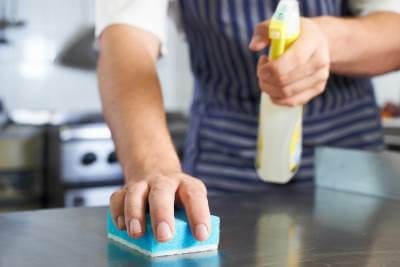 Not to worry, our cleaning services are flexible and affordable for everyone. You can choose the frequency of your service and even bundle our other associated programs like laundry, organization, and more with it for big savings. 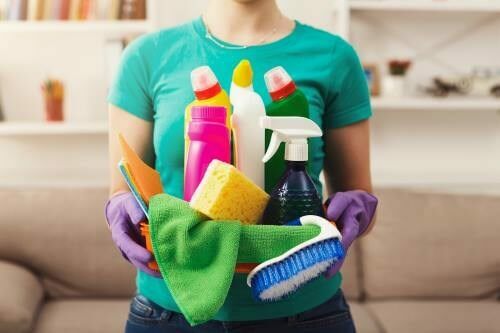 Our standard house cleaning include basics like floor cleaning (vacuuming or light mopping), bathroom essentials, kitchen essentials, outside of appliances, and wiping/disinfecting of all reachable common surfaces in the bathrooms, kitchen, living room/dining room, and the bedrooms you’ve chosen. 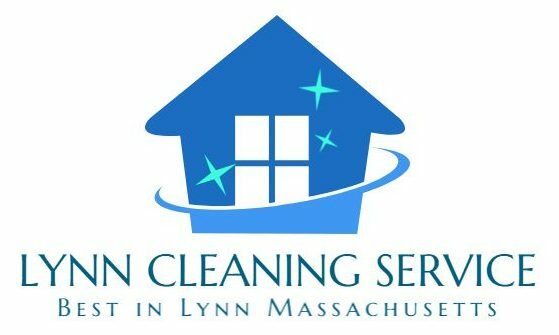 More intensive services are available, and you can bundle other standalone programs with your regular housekeeping or maid service such as a laundry service, window cleaning, and more. 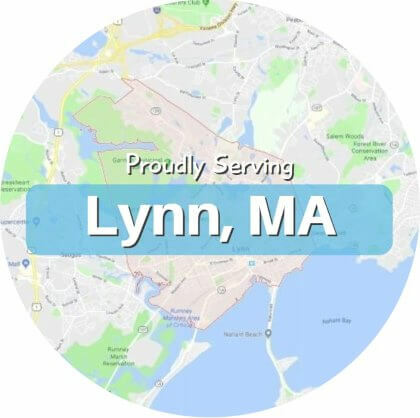 If you’re looking for reliable cleaning company in Lynn you can count on for great quality and competitive prices, search no more! 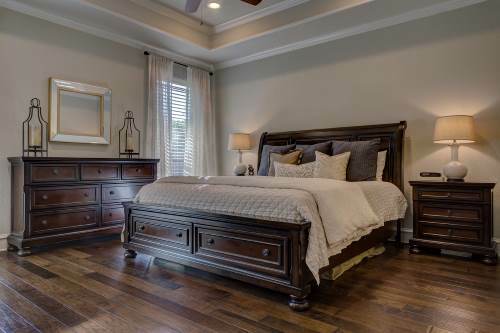 We’re at the top of the charts in our community for a reason. 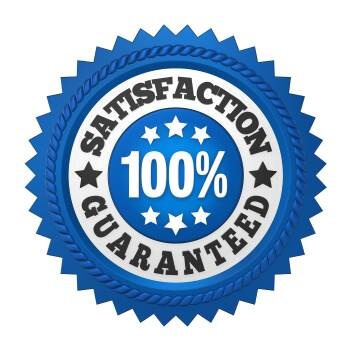 Our experienced cleaning team will get the job done just how you want it. Call us at 339-900-3446 (just click the number to dial) and we’ll get you set up. 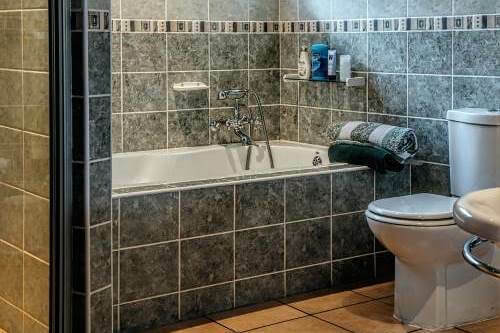 Cleaning of all essentials like the lavatory, sink, and shower basics. Wiping down of mirrors and glass surfaces. 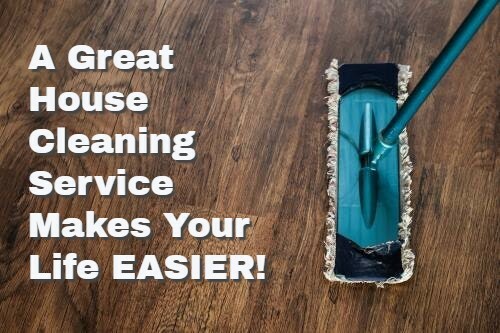 All of our cleaning programs are flexible. Bundling and customization is available upon request, and we are happy to mix and match whatever you need to get the perfect fit. We’ve listed a few services below that you can add on and bundle at only a small extra cost while saving big on the bundling. As we’re sure you understand, some of these take up a considerable amount of extra time, energy, and supplies. However, we get you the best prices around by bundling and keeping our overhead low. Call us any time to ask about your needs! 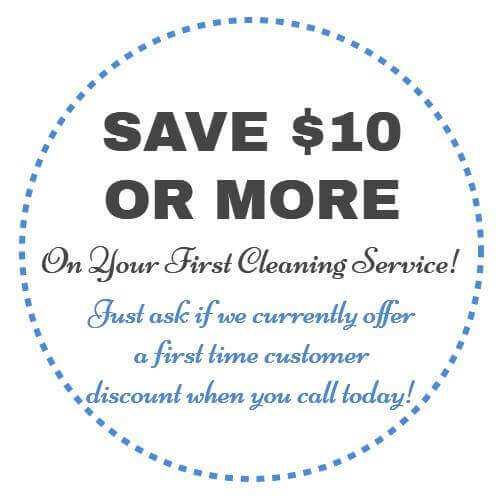 You’re only one call from a refreshingly clean home or work space!